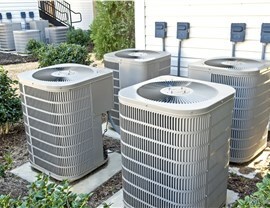 We'll Keep Your Pinecrest Home Cool! 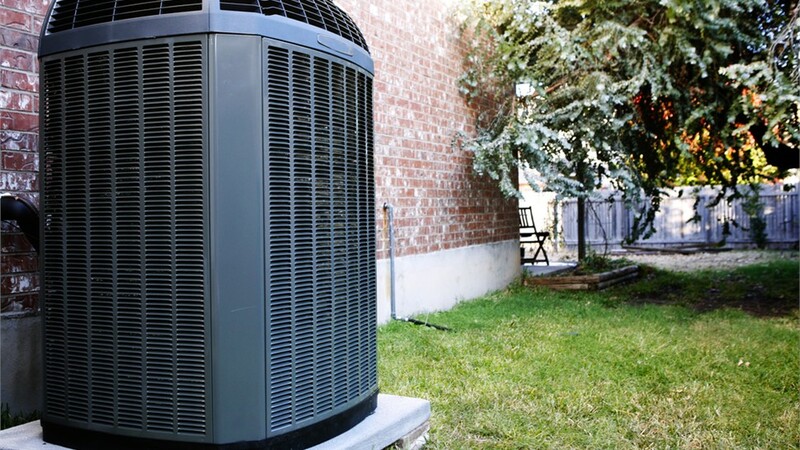 Flexible financing and expert installation make us a top choice for A/C replacement services. Air conditioning systems don’t last forever. 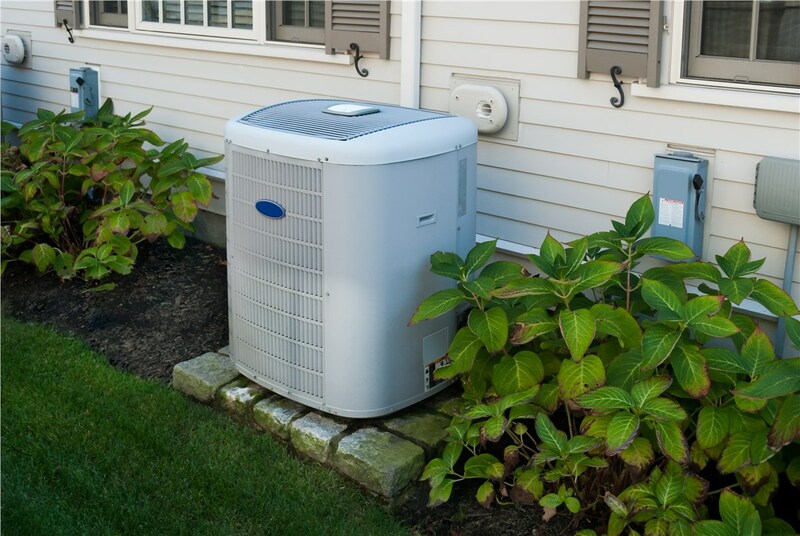 When your system is beyond repair, call the area’s trusted name in Pinecrest air conditioner replacement. 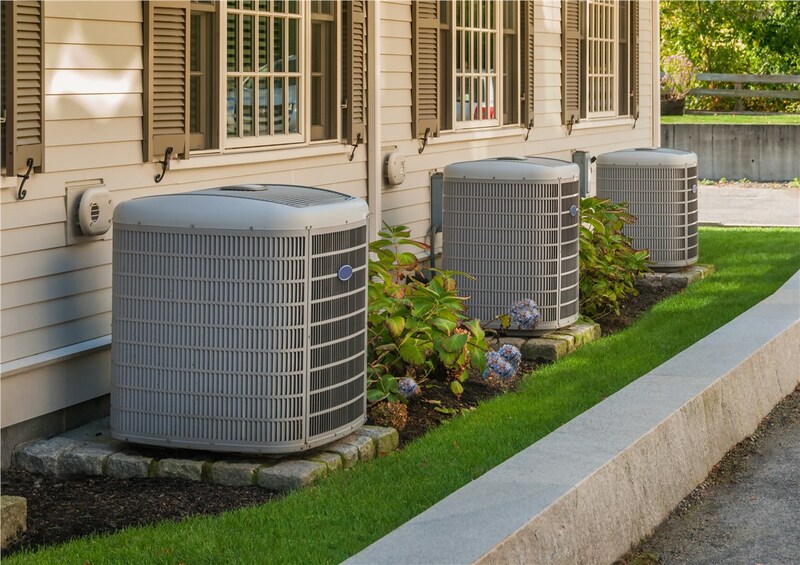 Since 1995, Direct Air Conditioning, LLC has offered only the top brands with the best record of durability and exceptional performance. In addition to only offering the best equipment to our customers, you can count on expert installation as well. 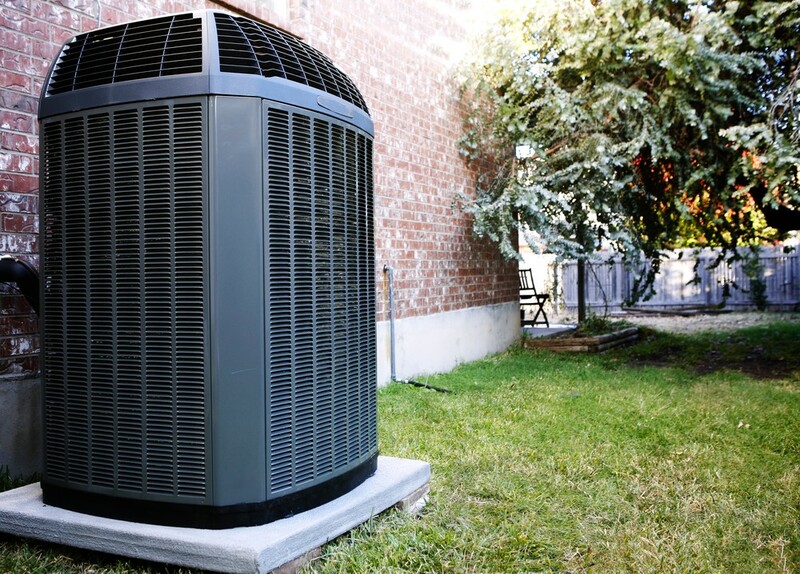 All of our technicians are certified and have the expertise to ensure a flawless installation of your new system. We’re dedicated to customer-first service, and we go above and beyond to provide a positive experience from the free consultation to the final installation. Direct A/C enjoys long-standing accreditation from the Better Business Bureau along with many industry affiliations including ACCA, NADCA, and more. These affiliations mean that we’re held to a higher standard, and that’s fine with us because we want the very best for our customers. Why Direct Air? Because we care! Some of the units we offer have earned Consumer Digest Best Buy status. If you’re concerned about the environment, ask about our systems that use Puron, an environmentally-sound refrigerant. Free Estimates: We’ll come to your home and provide a free consultation and accurate estimate. Fair Prices: We offer the best products at the best prices, so you don’t have to sacrifice quality for a great value. 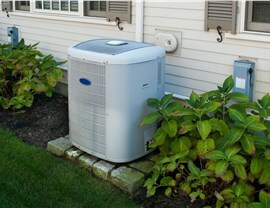 Simple Financing: We understand that a replacement air conditioner is a major investment. Our flexible financing options make it easier to budget for the quality system you want. 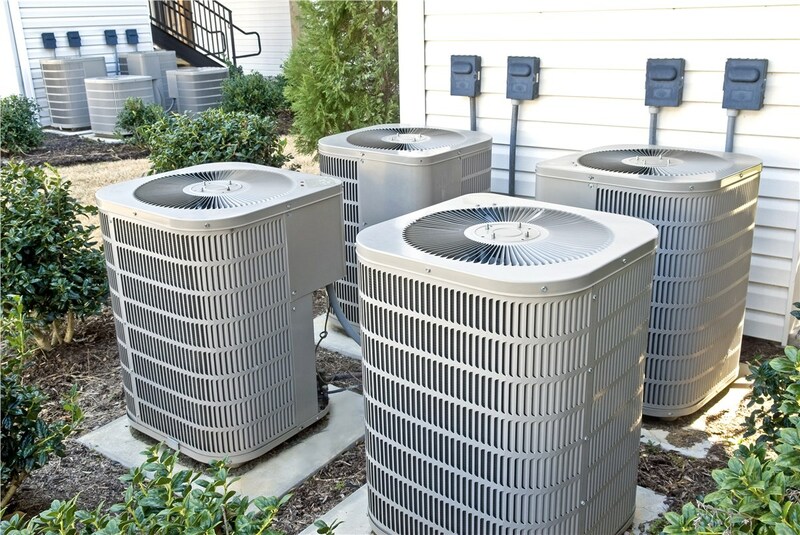 Maintenance Plans: In addition to air conditioner replacement, we also offer repairs and preventative maintenance plans that will keep your A/C running smoothly. 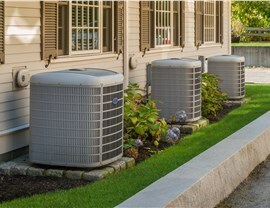 If your home is uncomfortable because of the heat, contact our Pinecrest air conditioner replacement professionals today to learn how easy and affordable it is to replace your system. Also, ask about our comprehensive air conditioning services. Call Direct Air Conditioning, LLC today, or fill out our short online form to schedule a free consultation and estimate.